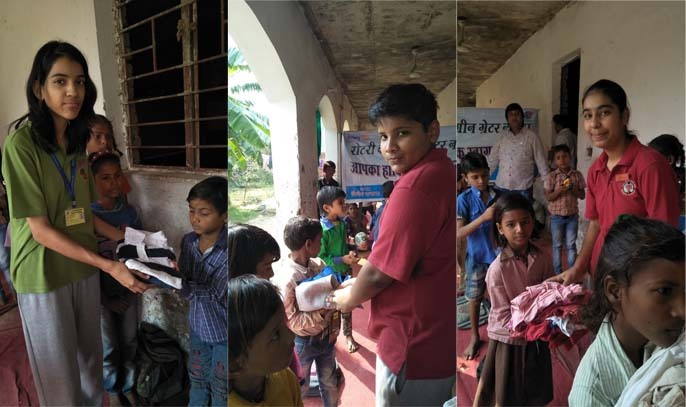 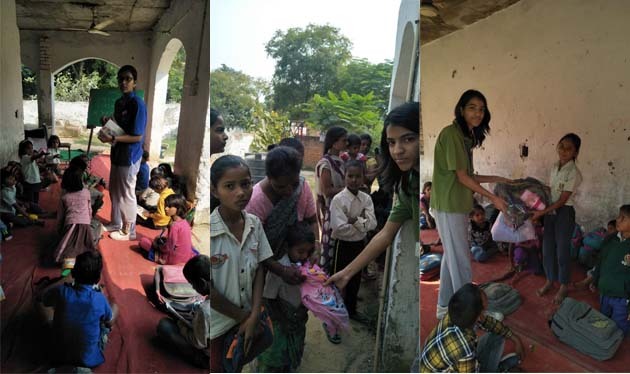 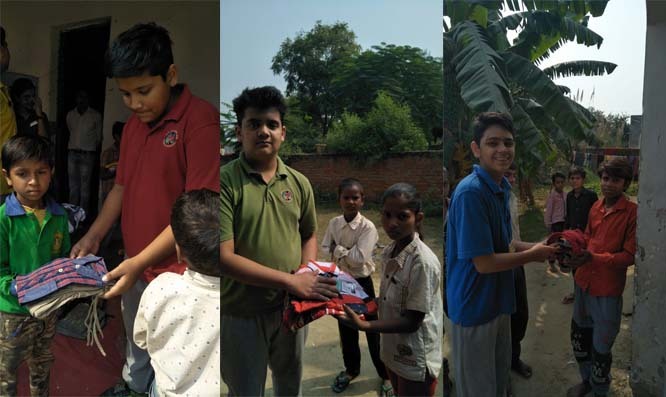 students participated in a noble cause on 2 November 2018.They participated in giving away of Warm clothes, study material and eatables to those who need them most! 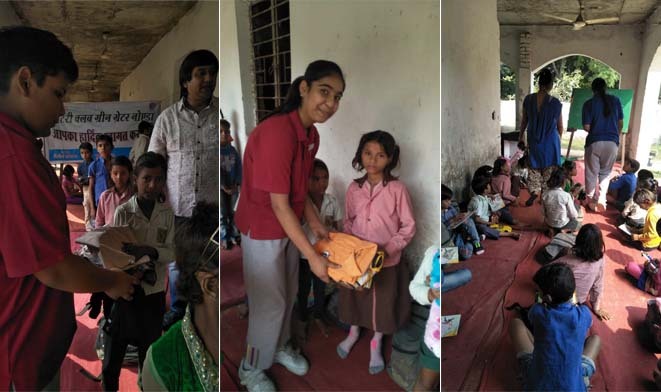 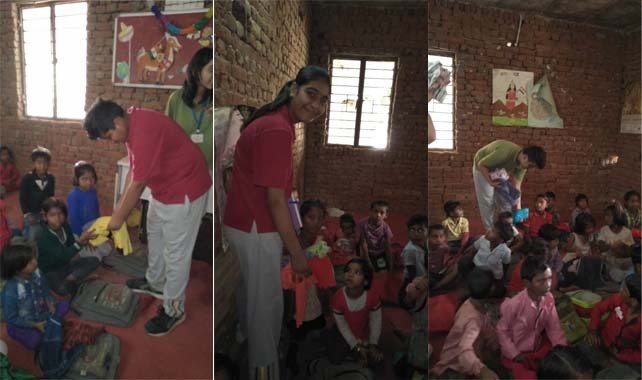 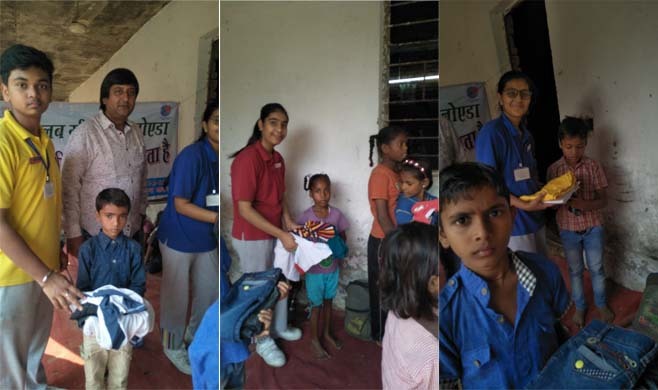 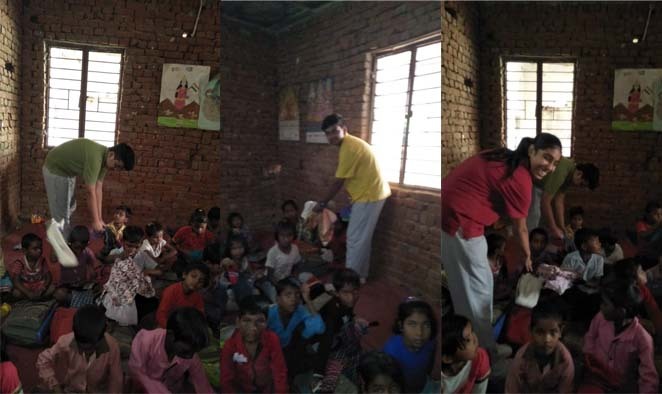 There are needy people around us who need our care and help.Today our students went to Rotary Pathshala ,a school for the underprivileged children of our society. 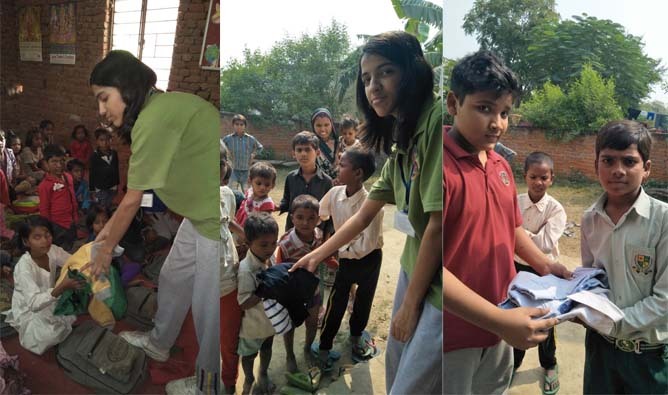 There our students interacted with children ,conducted many activities and distribute winter clothings,stationaries and food items to them. 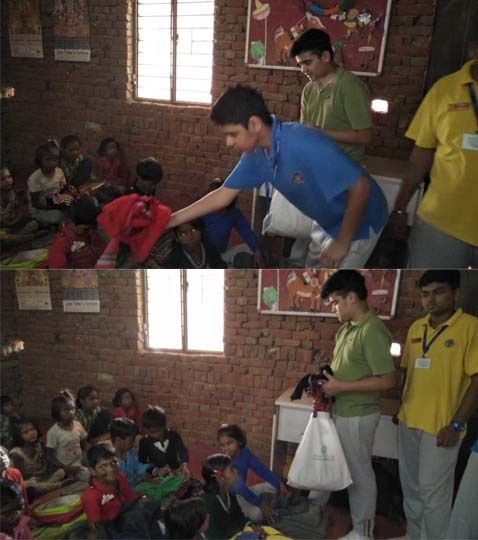 Spreading joy and smiles is the best way to begin this auspicious festival.